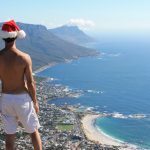 Looking for fun things to do during the holidays in Cape Town this December? 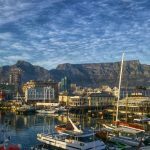 Fortunately, South Africa’s Mother City is an ideal destination to celebrate the holidays and offers plenty of events and activities for travelers from all around the world. The weather is great with plenty of sunshine, there is an abundance of exciting Christmas festivities to look forward to, and all the cool restaurants are serving lunchtime roasts and fruitcakes. 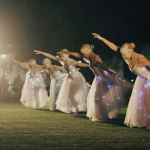 Take a look at our list of the best holiday celebrations in Cape Town. Wine enthusiast will definitely want to check out the Tuning the Wine event which is scheduled for December 12 this year. 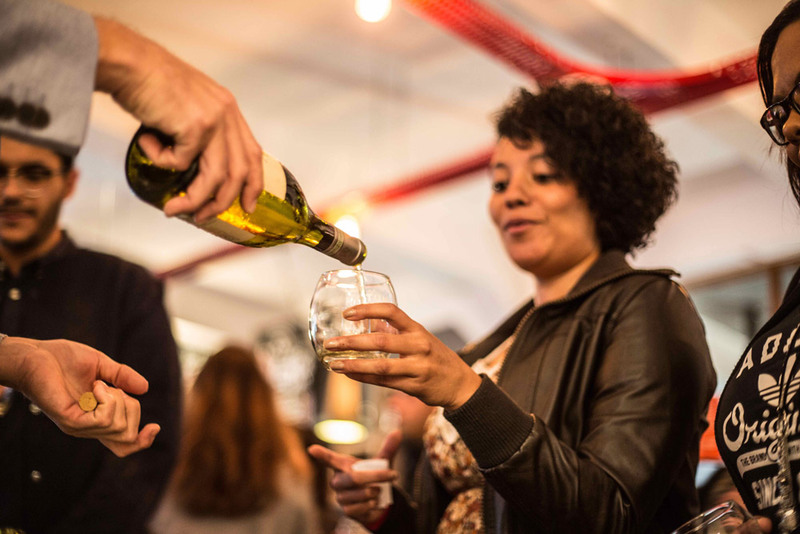 The plan is simple: collect your branded tasting glass, get an event map that will take you on a tasting wine tour of the inner city, and enjoy premium reds and whites from various wine estates. The tickets for this event range from R150 to R200 per person. 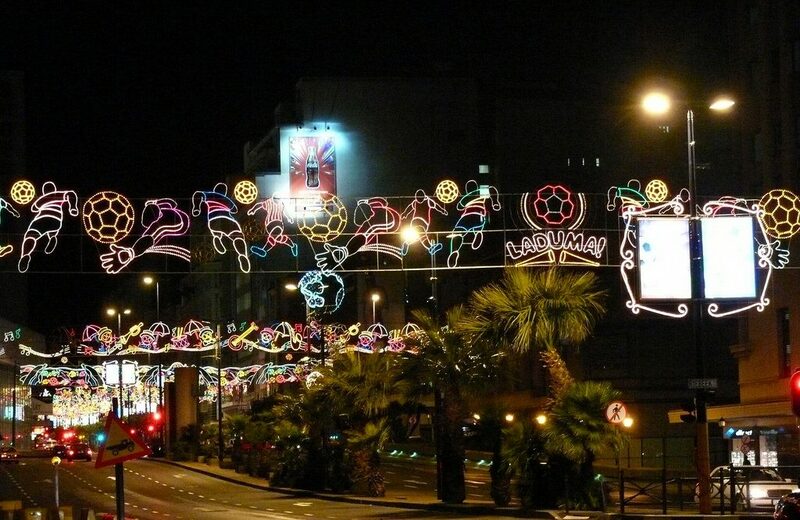 The traditional switch-on of lights on Adderley Street on Sunday 2 is definitely one of the most anticipated holiday events in Cape Town. 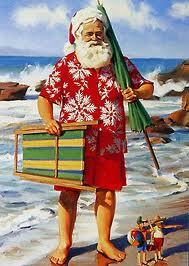 This is actually the event that kick-starts the holidays in Cape Town and offers plenty of festive flavors. Besides numerous stalls selling everything from Christmas gifts to food, a live concert is happening around mid-afternoon. The entrance to this event is free of charge. 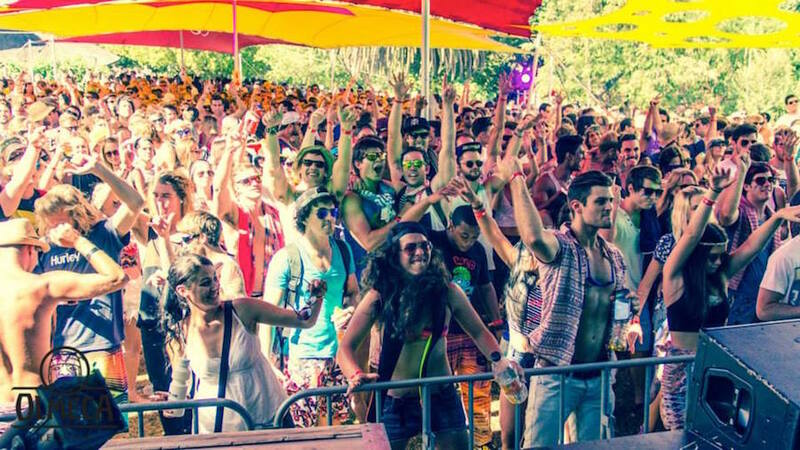 If you are a fan of psychedelic trance music, Love & Light Trance Party should definitely be included on your list of events to visit during the holiday season in Cape Town. 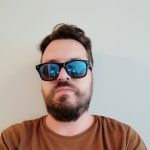 This is a one-day party that brings together thousands of visitors and a number of both local and International DJ’s to entertain the crowds. A ticket to this event will set you back R350 per person. No plans for Christmas Eve dinner and Christmas Day lunch this year? 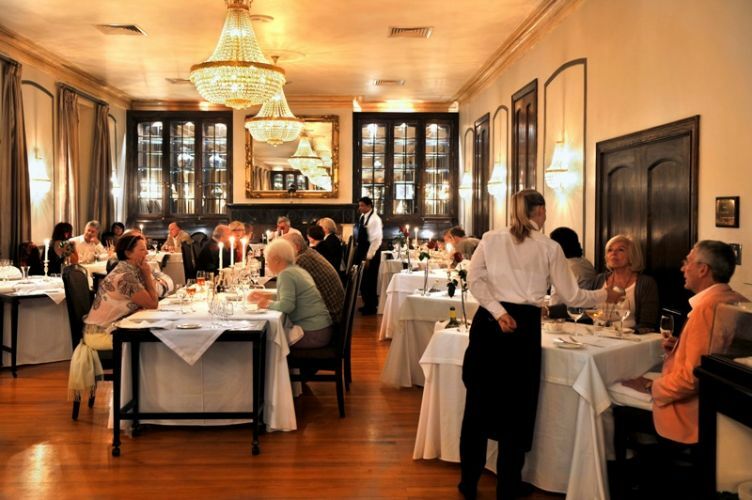 Head out to Paarl and its Manor House of the Grande Rochel Park for an excellent buffet with signature dishes like dark beer-glazed pork toast and prawn carpaccio. The good news is that the nearby swimming pool will be open to the public, so you can go for a dip after lunch. The price for this event ranges from R432 to R865 per person. 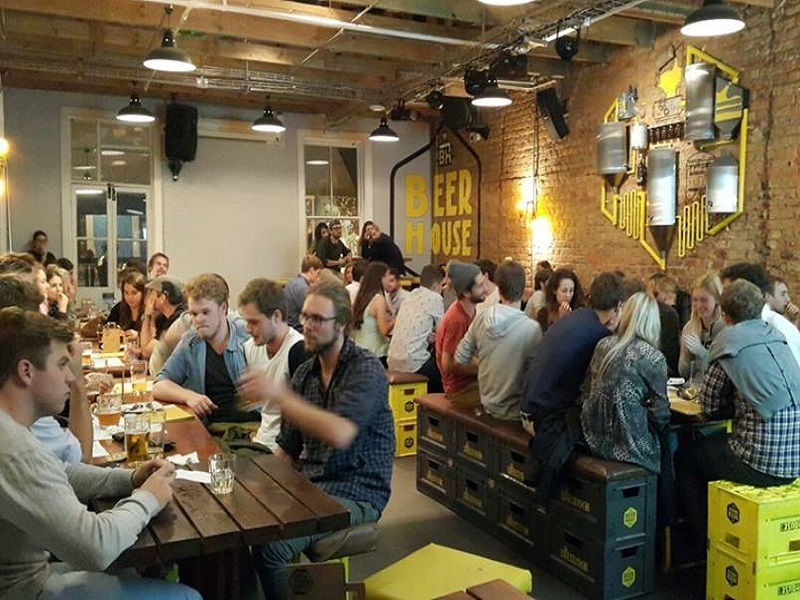 If your idea of having a good time includes a pint of a cold beer, consider celebrating the Christmas Holidays at the lovely Beerhouse on Long Street. Their Christmas lunch includes a two-course meal for just R150 per person, which is definitely a good deal in Cape Town. They will be serving gammon and smoked beef with roasted vegetables as potatoes, as well as ice-cream and malva pudding. 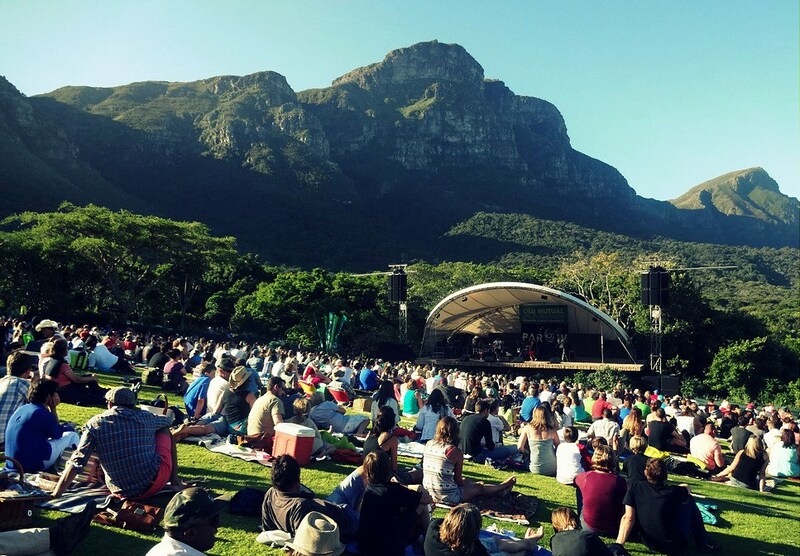 Like every year, the Kirstenbosch Botanical Gardens host the sound of music every Sunday from November to April. Pack your favorite blanket and a picnic basket to enjoy live music sessions. For tickets and information about the awesome line-up for this holiday season, please click here. 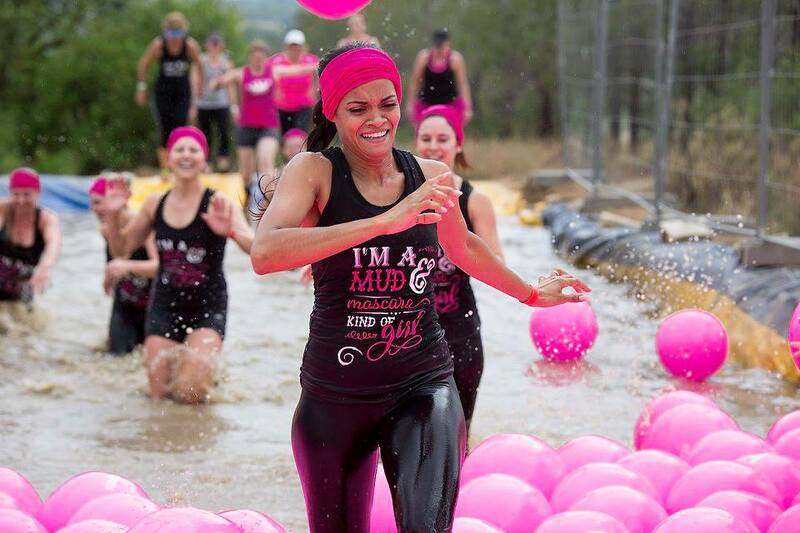 Exclusively for women, the Muddy Princess Run is basically a 5km mud run that welcomes women with all levels of fitness. It’s an ideal way to spend some quality time with your female friends, as there is no timekeeping and competition involved in the run. You can enter the event as a single person or as a team and the goal is to walk, run, and climb over all the obstacles and cross the finish line while having a good time. Tickets range from R290 to R390. Stay tuned for more updates on Cape Town festive events 2018 to get the lowdown on what’s happening in and around the city this festive season! We offer a wide range of places to stay and tours at the best prices… guaranteed. 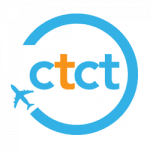 Contact us today and let us help you plan the perfect holiday that allows you to discover how you can enjoy Cape Town like a local.